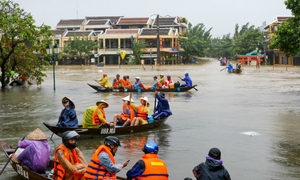 The Mekong Delta is subsiding faster than the rise in sea level, causing urban flooding, and humans are to blame. 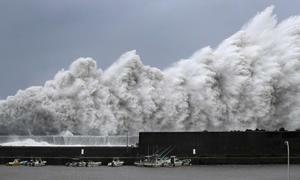 Japan issued evacuation advisories for almost 300,000 people and canceled hundreds of flights as typhoon Jebi roared north on Tuesday. 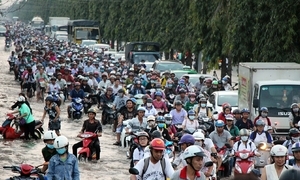 Vietnam's Ministry of Foreign Affairs on Thursday handed $200,000 in aid to Laos as it struggled with a dam collapse disaster. 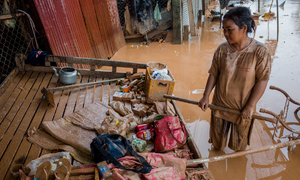 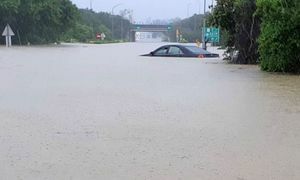 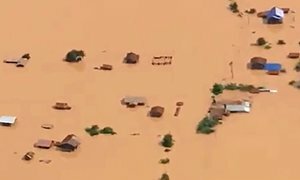 Thousands of villagers downstream in Cambodia have been forced to flee as the water held back by the dam flowed south. 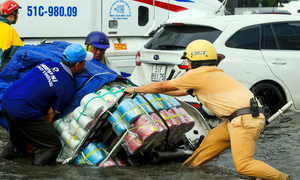 The South Korean firm said it had sent a crisis team to the site, dispatching helicopters, boats and rescue workers. 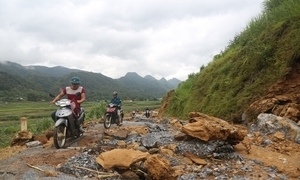 28 villages in the mountainous provice of Lai Chau are still isolated 10 days after floods swept. 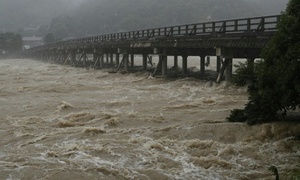 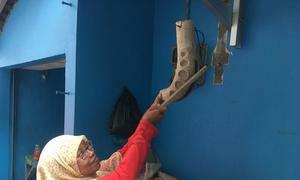 People struggle to return to normal daily lives after devastation wrought by rain, floods and landslides. 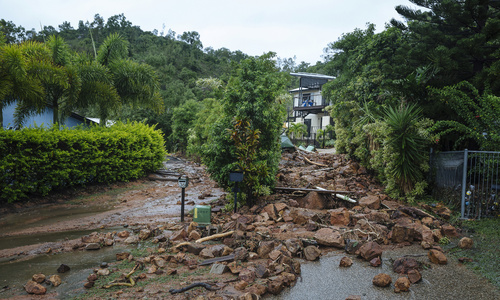 Women can play a crucial role in minimizing the risks for their families and neighbors, experts say. 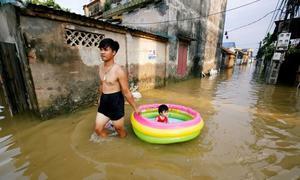 In Asia, floods will affect 70 to 156 million by 2040. 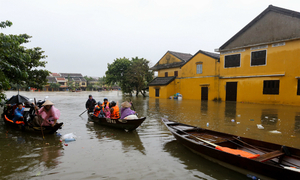 Some parts of Vietnam's popular ancient tourist town are under 1.5 meters (5 feet) of water.